Almost every strategy article today sets the scene with stats that scream: “The world has gone digital…so should you.” Brands are increasingly turning to AI to automate customer services and assistants like Amazon Echo are playing a key role in doing so – you only have to utter the words: “Alexa, open Dominos and place my Easy Order”when hungry. The age of humanless customer experience is well and truly here – but will the future really be all about voice-led commands directed at plastic boxes of different shapes and sizes?With smartphone saturation on the cards and businesses in danger of digital-disconnect (or worse – anonymisation), now is the time to ask: what’s next? 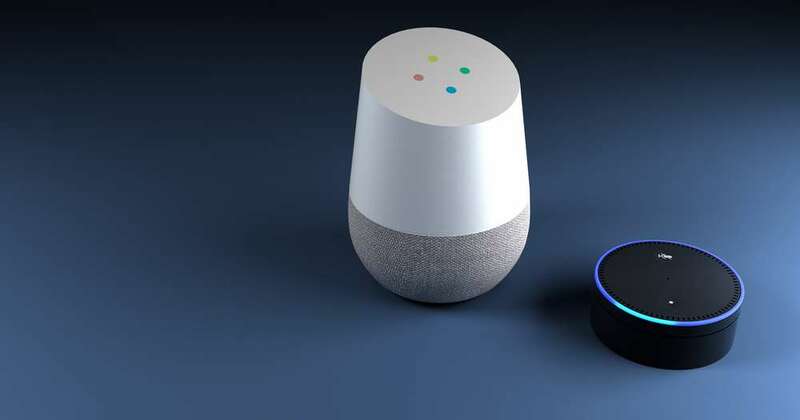 Consumer experience has well and truly entered an ‘automation apocalypse’–74% of consumers say they have used voice search in the past month, while daily use is up 27% compared to last year (HubSpot). In 2017, 35.6 million Americans used a voice-activated assistant device at least once a month – a jump of 128.9% over the previous year (eMarketer). The question we’re now asking is: has going digital caused a ‘digital disconnect’?Somewhat counter-intuitively, it was our desire to be more connected (customers to businesses) that caused the disconnect. Experiments have been done for years around how we as people can connect the dots between interfaces and experiences.Previously, technology has been the only barrier, but the emergence of digital humans is the promise of a universal way of connecting the two. In future, 3D rendered humans will be able to understand the tone of your voice, facial expression and non-verbal cues like body language. Companies will use them to embody their brand in a way that other digital channels can’t and to engender loyalty and trust through face-to-face interaction that drives emotional connection and engagement.These digital humans will deliver better conversion and provide real-time analytics about their level of customer support.